It’s where family gathers, meals are served, and memories are made. For that reason, it’s important to get your kitchen remodeling right. Let ACo give you the kitchen that meets all of your needs, serves your family, and most of all feels like home. Whether it's a European, open concept or an intimate shelter from the daily bustle, ACo imagines your bath experience with functional luxury and simplicity of style. From sleek stainless steel to traditional cherry, cabinets play a important role in your kitchen. ACo offers three levels of cabinetry to fit every style and budget. completely transform and add value to any room in your home. Your place of refuge from the outside world. Your place of peace and comfort at night. Where you gather with family or friends to celebrate life’s moments or just enjoy each other’s company. Where you relax at the end of a long day. Your home should be all of these things and more. New flooring, or updating your kitchen and bathrooms can help create the luxurious spaces that make your house a home. Do you love where you live? Project for project, ACo clients sing our praise because we take the frustration and headache out of the home remodel process. We go to great lengths to ensure every single project, big or small, gets the attention it deserves. Home improvement isn’t just about more living space or nicer finishes. It’s about loving where you live. Taking on a home-improvement project can have an impact on your finances and your emotional well being—and that’s why you need the right partner in your corner. ACo will work closely with you on every detail of your project to ensure that the job is completed to the highest standards. With high-quality bathroom, kitchen, and flooring products as well as expert installation, ACo can manage every phase of your project. ACo always follows through on our commitments: we don’t consider the job to be finished until we have personally reviewed all work and verified that every detail has been completed to your satisfaction. We serve as a trusted partner for all our clients to help make their vision a reality. Transform and add value to any room in your home. Get the kitchen that meets all of your needs, serves your family, and most of all feels like home. Imagine your shelter from the daily bustle with functional luxury and simplicity of style. 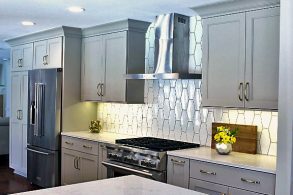 Whether you're looking for cabinetry, flooring or a complete kitchen or bathroom makeover, ACo is your local source for the finest in finishes and execution. Schedule a visit and one of our talented team members will be happy to assist you in making your vision become reality. 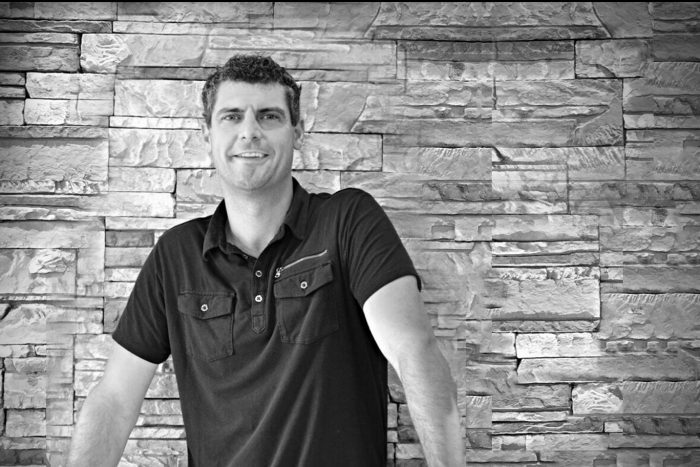 Specializing in kitchen & bath design, Joe enjoys providing custom remodeling solutions to fit virtually every style, home & budget. Joe also operates as an account manager for several of our builders. Your source for the latest design trends, ideas and home improvement tips.